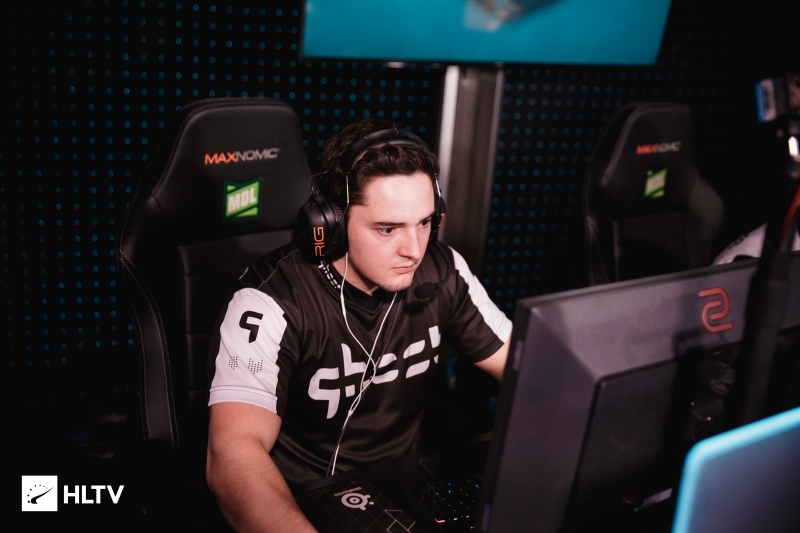 Three players look for a change of pace (and name) for the upcoming Season 28 of ESEA MDL. CONNOR93 was replaced on Ghost by vSa back in mid-March. The core of Ryan "GRAMPZ" Baber, Tyler "tweiss" Weiss, and Connor "CONNOR93" Glover have begun the early stages of piecing together their Season 28 MDL roster, dubbed The Pioneers. It was a series of unfortunate events that led these players to head back to the drawing board as they look to the future. For GRAMPZ and tweiss it was a lackluster performance during their regular season on Mask Off, narrowly avoiding relegation with an 8-8 finish in the league. 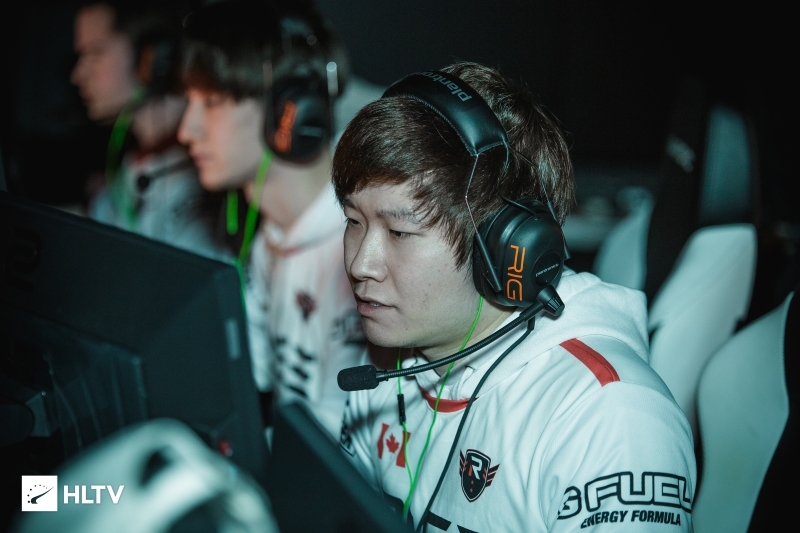 As for CONNOR93, he was left with little options after being replaced by Andy "vSa" Xu on the Ghost roster earlier in the EPL season. The Pioneers have been eyeing many North American talents to possibly round out their roster, the most likely of which are Chad "oderus" Miller and Bryan "MAKKA" Drouillard, formerly of BlackOut. 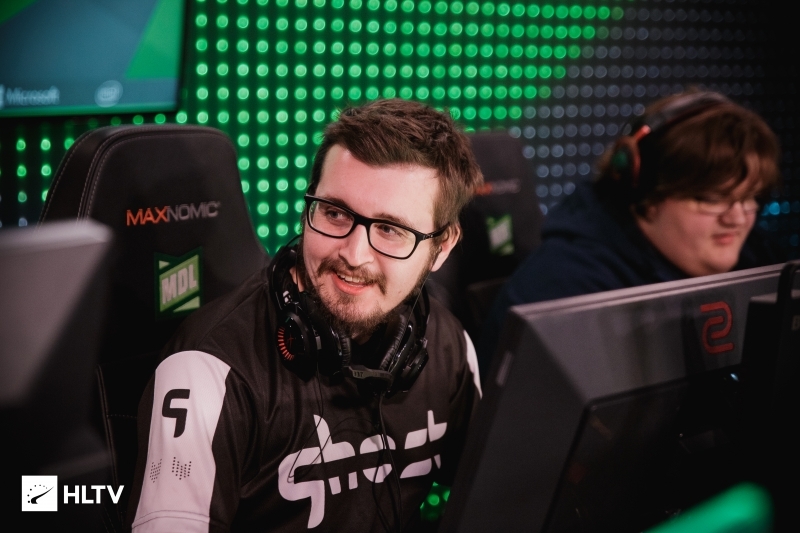 Dust2.us have learned that the pair are trying out for the new squad as a package deal. The prospective roster has already seen action in the recent ESL One Belo Horizonte Open Qualifier — though using Edgar "MarKE" Jiminez in place of MAKKA. There, they took compLexity to overtime before ultimately falling. What do you think of this possible MDL lineup? Are oderus and MAKKA the best selections to flesh out the roster? Let us know in the comments below.